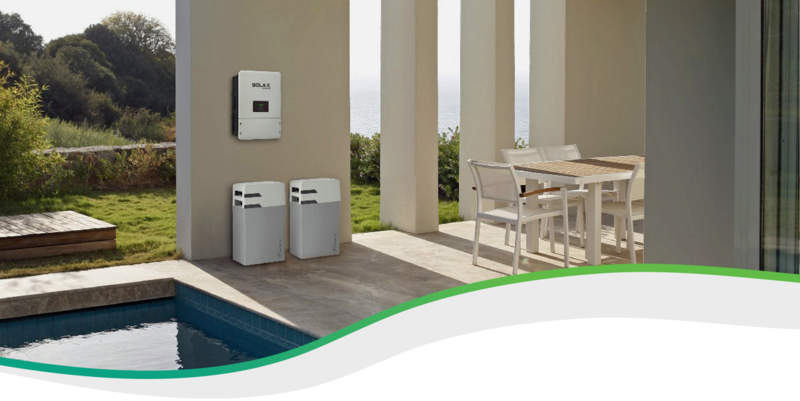 Store your free Solar energy in a battery to power your home and save you money. Your surplus Solar electricity is automatically diverted to the battery. When you need electricity the battery automatically supplies the electricity.